In 2014, CAA made a major commitment to launch Asian Americans for Civil Rights and Equality (AACRE) as a network of social groups focused on long-term movement building, capacity infrastructure, and leadership support for Asian Americans and Pacific Islanders committed to social justice. Today, the power of the AACRE network is leveraged by developing the relationships, critical connections, and unique strengths that exist among the member groups. For example, shared capacity and infrastructure of the network includes access to common facilities, financial management, and administrative support systems while collaborative efforts include retreats, convenings, information sharing, and joint projects. 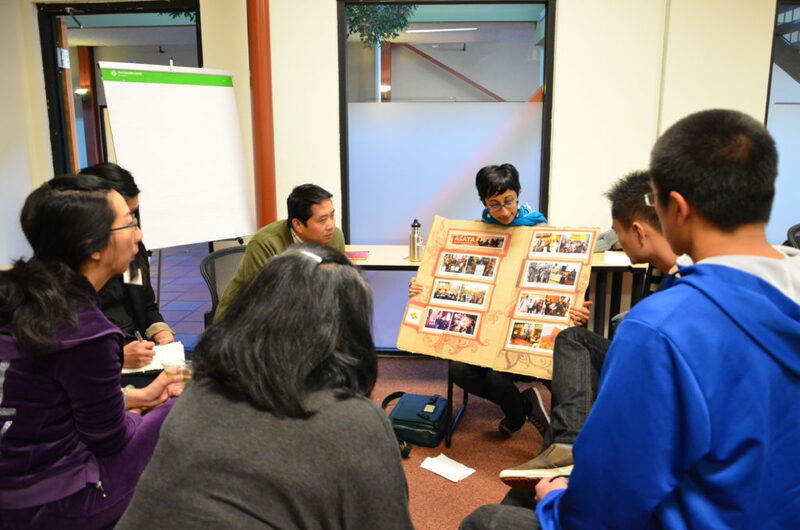 The groups in AACRE are the Alliance of South Asians Taking Action, APEX Express, APIENC (Asian Pacific Islander Equality – Northern California), Asian Prisoner Support Committee, Asian Refugees United, Chinese for Affirmative Action, Hmong Innovating Politics, Hyphen Magazine, the Network on Religion and Justice, the Visibility Project, and Viet Unity – East Bay.